Julie Lovison, for the link to your students’ performance of “Wayfaring Stranger," a much-appreciated contribution to the new Online Performance and Resources Showcase. These accomplished young pianists for a very nice job! 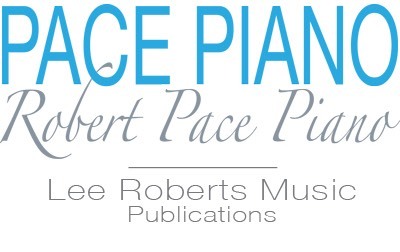 You are cordially invited to share your online performances of any Pace piano publications (Lee Roberts Music). We would be delighted to feature your video link(s) in this developing musical resource for students and teachers to enjoy. Students’ performances of their own compositions and improvisations are very much welcome! (Optional): A link to your website, Facebook page, or other studio contact. (Please also be sure to obtain written permission from parents of students under age 18).